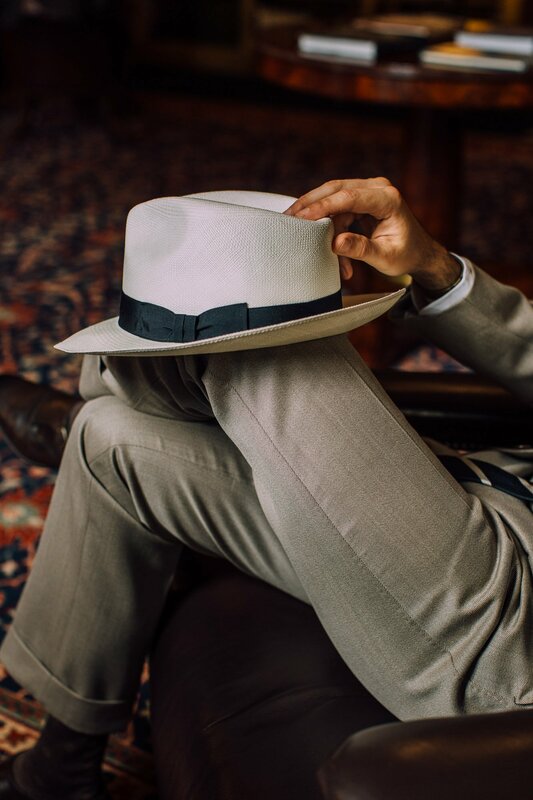 A well-made panama hat is an exquisite creation. 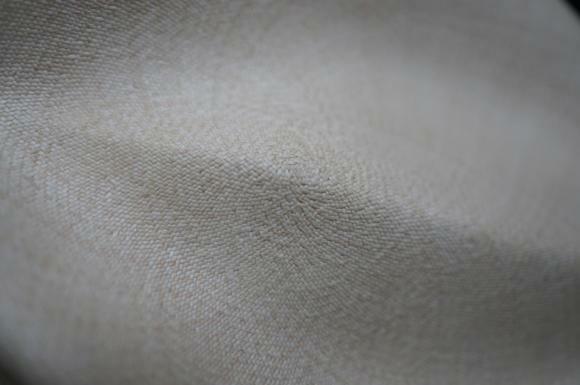 Crafted from fine, closely woven straw, it is soft, cool and breathable, yet structured enough to hold an elegant shape. 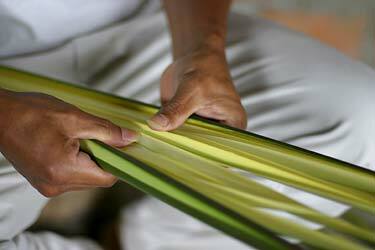 It is simple and supple – the result of one of the most delicate skills in the world – but robust enough for daily use. That simplicity makes a quality panama a lot easier to discern than the other menswear and accessories staples. The most important thing is the fineness of the straws, which are hewn from the dried and bleached leaves of the Carludovica palmata plant. The weavers in Ecuador (not Panama) who make them keep the fingernail of one thumb long and sharp. They use this to slit the leaf into as many strips as they can. The thinner the strips, the finer the hat. 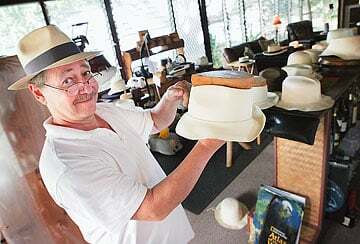 Panama obsessives will count the rows and columns of weave in a square inch of a hat, usually halfway up the side, to determine its quality. The relationship of rows to cost is exponential and a hat with 33 rows can retail for 10 times more than one with 20. The finest examples are incredibly rare, made by one or two weavers in the Ecuadorian village of Montecristi, and therefore demand the highest prices – up to £20,000. For a basic, everyday Panama, there’s no need to be that detailed. Anything with more than 18 rows is a great hat. But it’s worth checking whether it is handwoven: the telltale sign is a circular pattern in the middle of the crown, where the weaver has painstakingly built the rows outwards. An inferior hat will have a simple, criss-cross arrangement. Other things to watch out for are a regular, even weave – fine straws count for little if they are all over the place – and a silk band that has been carefully tacked on by hand. As with finishes on much high-end menswear, this serves no practical purpose, but betrays a lot about the general care the maker has taken. 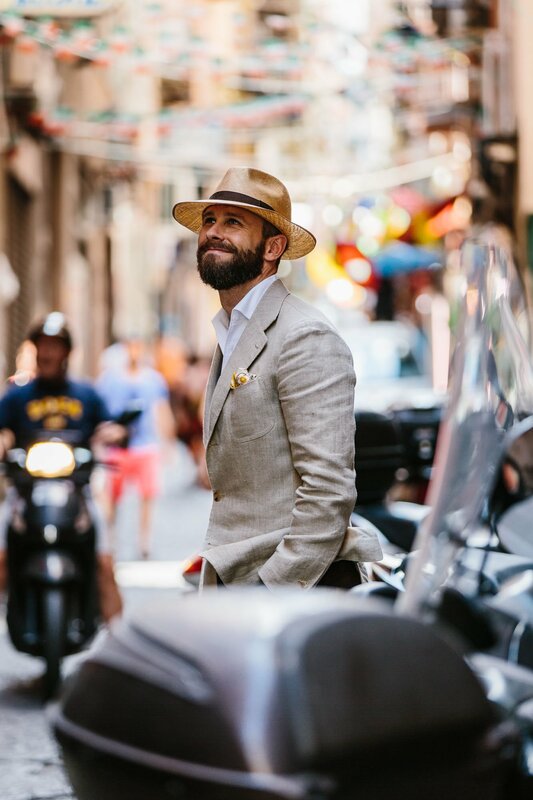 Among the best stockists of panama hats in London, Lock & Co offers a Superfine Montecristi and Bates a Superfino, while Anderson & Sheppard has some well-styled mid-priced options. Borsalino is the big Italian name. The very top end of the market, however, is dominated by online specialists, such as Brent Black. 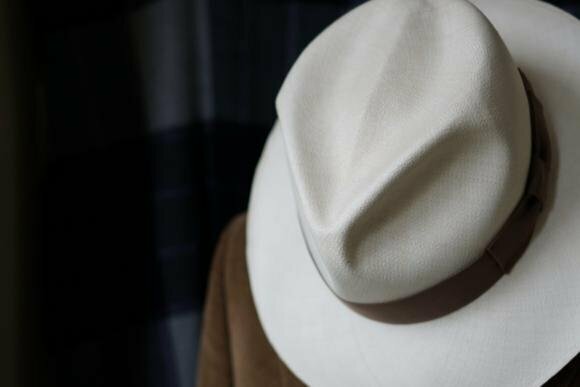 Catering to men who are willing to spend a minimum of £250 on a panama, Black has his own weavers in Montecristi and blocks all the hats himself, to order. By working with the Ecuadorian locals, paying them a much larger slice of the profits and sponsoring local social projects, he has gained exclusive access to the finest straw panamas in the world. I love a good panama hat in the summer – it is one of the few items of menswear that can still look extremely stylish, and yet clearly practical. However, if I’ve learned one thing over many years of buying them, it is that whether the hat suits you or not is far more important than its quality. 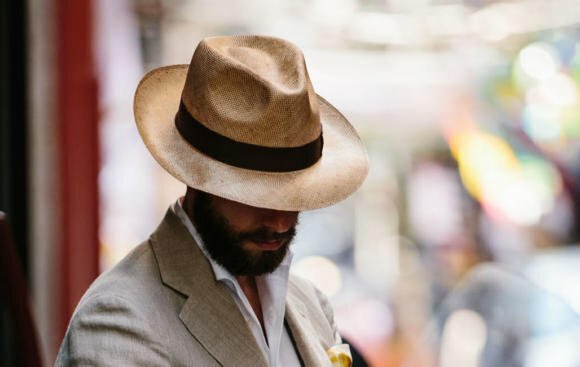 I have a beautiful hat from Brent (pictured above) but find the style doesn’t really suit me, and it remains largely unworn. Better to read guides like this one and find out what suits you. You can follow the discussion on How to buy a quality panama by entering your email address in the box below. You will then receive an email every time a new comment is added. These will also contain a link to a page where you can stop the alerts, and remove all of your related data from the site. Simon, what would your advice be for the style of panama to pick? I see from the pictures on this site that you have chosen the classic style. What is your view on the rollable style with the ridge on top? Many thanks. Would you recommend a specific color for the band? I bought one with a black band but are thinking about switching to blue or brown. I will mostly use the hat with a blue shirt and brown belt/shoes.